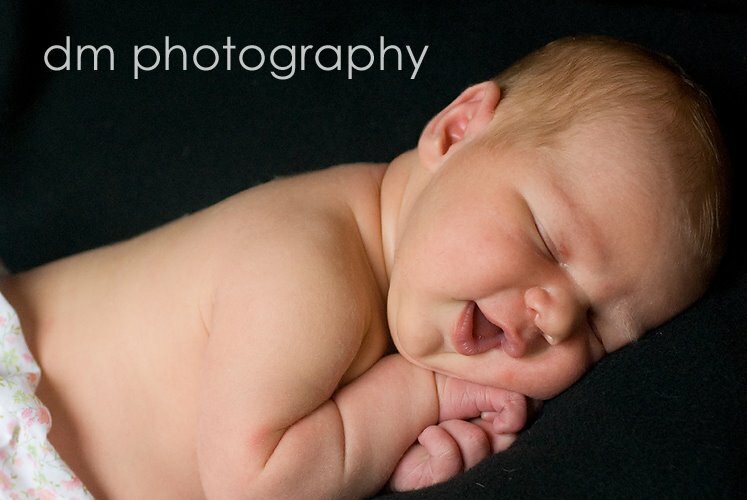 I photographed the cutest newborn this week. Here is baby Piper. She made my job so easy. Not only did she sleep most of the time I was there, she barely cried. 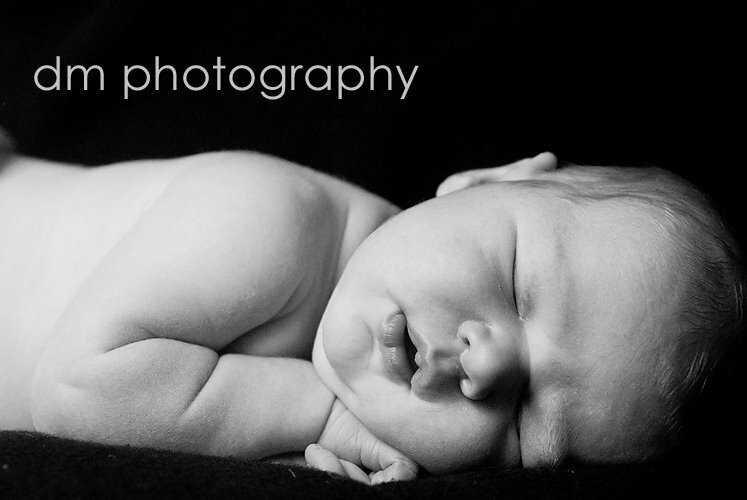 She's such a plump little newborn - too cute!! Here are some of my favorites...be prepared to say awwwwwwwwwwwwwww!!!! Oh, HOWDY! These are absolutely precious! Great job with a really tough age!